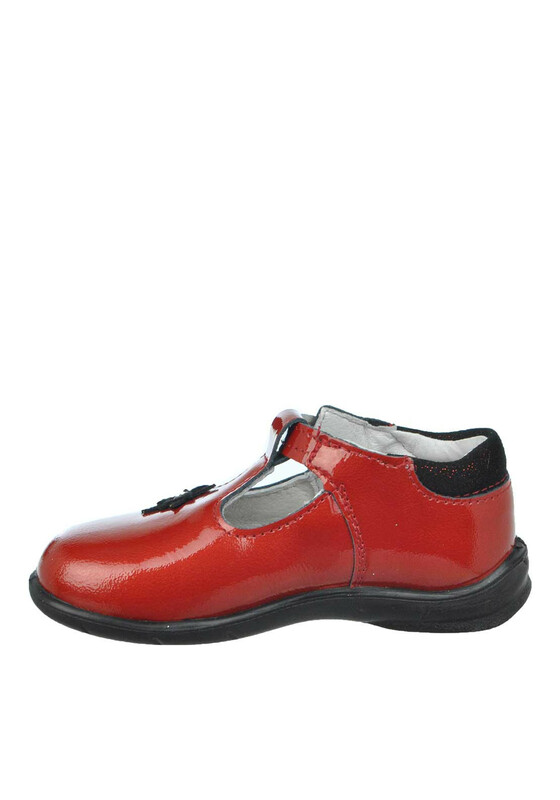 Little feet will look adorable in these super stylish patent shoes from Pepino by Ricosta in red. This pretty leather pair have a Mary Jane style with cut out detailing, a cute glitter star on the front and a glitter padded cuff. 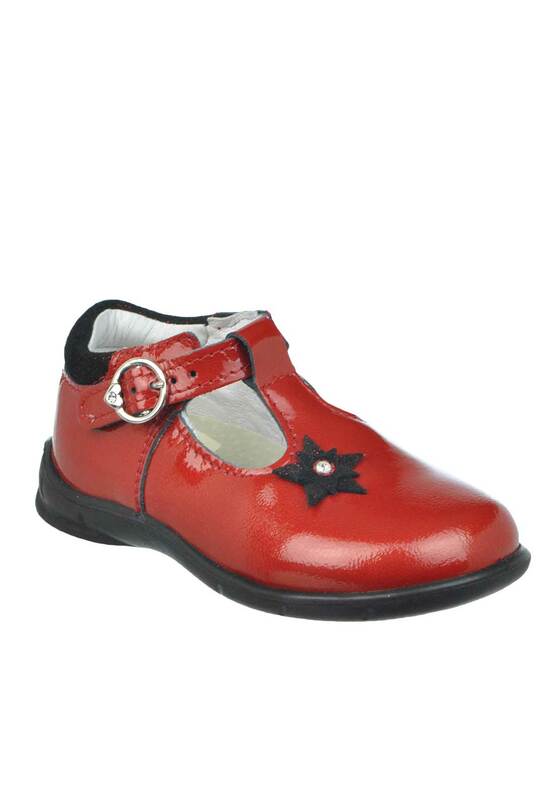 Perfect for special occasions with frilly sock or tights and dresses.